Most people spend a third of their lifetime in bed. And if you’re spending that time mostly sleeping on your own, worry not – there’s someone else keeping you company without you even knowing. Dust, dander and mildew are just some of the nasty allergens that can be hiding in your sheets right now as we speak. And where there’s dust, there has to be dust mites and bed bugs to feast on it too. Ew, now you’ll never be able to have a shut-eye again! Besides making us sick as in disgusted, these bacteria and allergenic particles are also making us sick. If you start having trouble breathing whenever you lay your head on the pillow, it’s time to change the bedding! And it’s easy to get confused with all the natural choices on the market claiming to be hypo-allergenic and even stain-resistant. But the truth is most of them are not. Cotton, linen, silk – today every product is slapped with the label organic. The material might be natural, but there are dozens of chemical processes that it needs to undergo in order to be woven into fibres. And that chemical treatment is what can cause your allergies to go haywire. That’s precisely why there’s a recent upsurge in the demand for bamboo pillows and bamboo sheet sets online. Bamboo is one of the cleanest natural materials because it’s not treated with chemicals and pesticides. Moreover, bamboo itself has an inherent antimicrobial property called “bamboo kin”. This bio-agent functions as a repellent reducing the bacteria and fungi that thrive in bedding and keeping the material clean for a longer period of time. What this means is that bamboo bedding is free of allergens that can trigger potential health problems. Great news for people with allergies and asthma! Besides having its own protection shield, bamboo also has a natural self-cleaning ability. Its tight fibre structure prevents stains from soaking in and does not absorb any bad odours. Therefore, washing bamboo sheets and other bedding requires only cold water, and no aggressive detergents. Very beneficial for babies’ sensitive skin and people allergic to chemicals. But what makes bamboo the top choice for bedding is that it’s incredibly absorbent and breathable. It’s only natural that we sweat when we sleep. 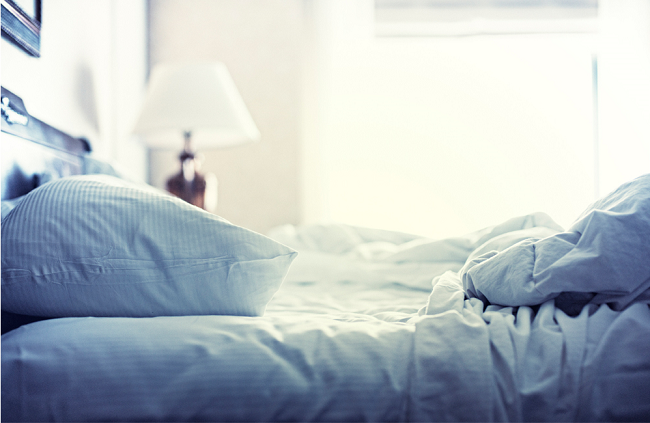 If the material does not absorb the moisture quickly our beds can become wet and uncomfortable, hindering our sleep. But the worst thing is that the accumulated moisture on top attracts all sorts of nasty creatures to inhabit our beds. Bamboo absorbs 40% more moisture than even the finest of organic cotton, keeping you dry and comfortable throughout the whole night. A clean and hypo-allergenic bedroom is important not only for people with breathing problems and skin conditions such as eczema, but also for everyone who wants to remain healthy. With so many bacteria lurking in our work environments, bathrooms and even kitchens, keeping a bedroom germ-free is the easiest thing we can do. 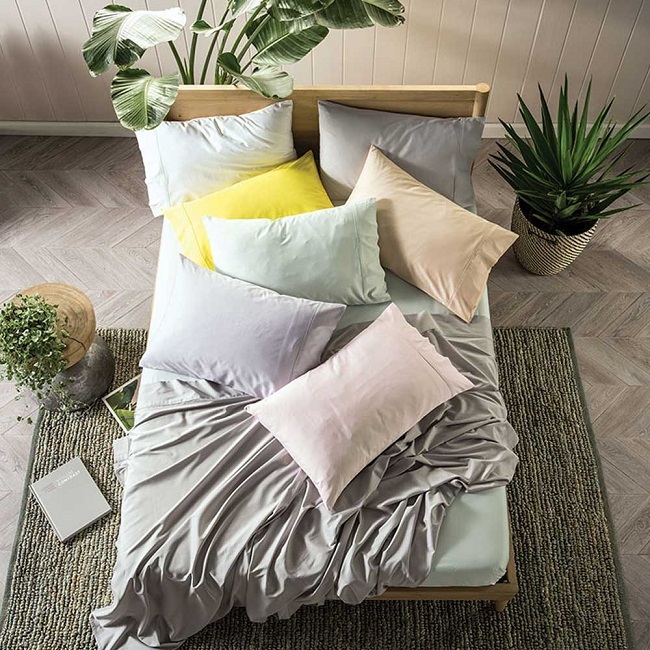 There’s no excuse not to shop for clean and healthy bedding with the wide range of bamboo covers and bamboo sheet sets online and in stores across Australia.